If you've been reading my blog for quite some time, you'll probably notice that this is my third review + giveaway post sponsored by Cover Your Hair. Cover Your Hair is one of my oldest sponsor, they have been my lovely sponsor ever since this blog is just a few months old! Thank you Cover Your Hair! 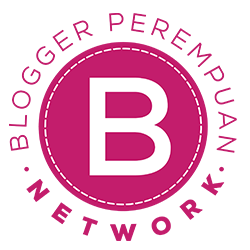 Cover Your Hair is an online store that focused on selling Hair Accessories such as headbands, turbans, hats, Hair Clips, and bandanas (which is one of their specialty), etc. Aside from that they also have other sections such as Snoods, combs, travel mirrors, belts, and shawls. Since I have reviewed a peacock-feather hair clip + bandana, and then a white pashmina from their store before, so this time I thought I would try to review something different. 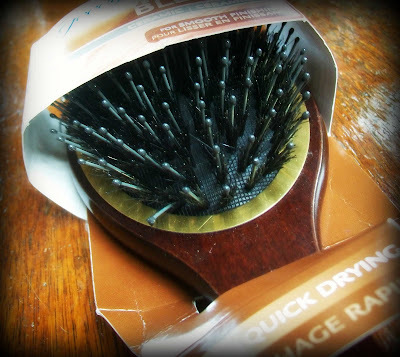 This time I will review the Boar Bristle Brush from their Combs/Brushes section. This brush is the Goody Boar Ceramic Cusion Brush. The Goody brand is well known across the USA but I think it's a good thing that Cover Your Hair stocks these at their website so it's much easier for those of us who lives outside of USA to get these Goody brushes. I have been wanting to try a boar brush for so long because I've heard that boar bristle brush has the ability to make hair healthy and shiny because it can redistribute oils throughout hair, therefore boosting shine. Boar bristle brush also has the benefit to reduce split ends because the bristles are packed closely together and it can give a delicate massage to the scalp and smooth the hair shaft too so you'll get healthy scalp, smooth and shiny hair all over. When I received the brush in my mail I noticed how sturdy the brush is. The size is medium big, with a sturdy wooden handle and a wide area of boar blend bristle at the top. I love how great the brush quality is, and how big the brush is, it's a perfect size for blow drying tool too. After using it for a few weeks now, I found it really great for my hair and it has given much benefits for my hair and actually makes my hair more manageable and looks great all day. I believe the boar bristle brush is suitable for any type of hair but I can say for sure that this brush really suitable for my hair which is a bit on the thicker side and has normal to oily type. My hair is not limping anymore, it has volumes now! And it does distribute the oil in my hair to all over the shafts so that I have shiny hair with minimal oil in my scalp. Love it! 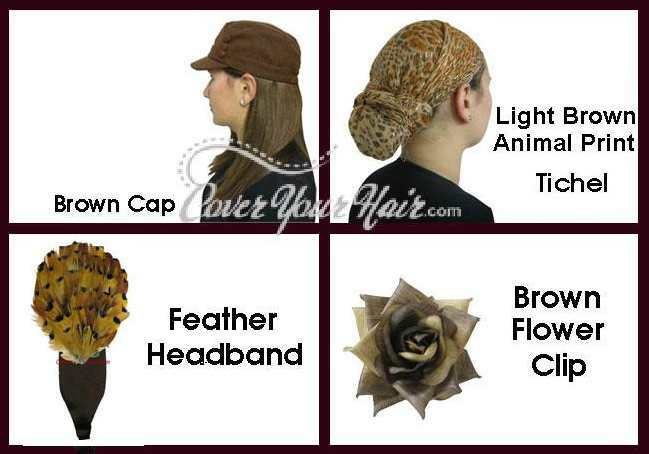 And what's important is Cover Your Hair has several different options of accessories and all are in dirt cheap prices ! And they ship worldwide ! Don't forget to also check their "Under $5" section and Special Shipping offer such as the Free Super Saver Shipping where shipping is free for orders over $30. Cover Your Hair is offering a free $25 box of surprise Hair Accessories to one lucky winner! NOTE: This picture is just an example of assorted hair accessories from Cover Your Hair. The prize will be random hair accessories from Cover Your Hair therefore this picture is just an example of what you might get if you win. This giveaway will end on Jan 30, 2012 at 24:00 pm. Winner will be announced here on Jan 31, 2012. 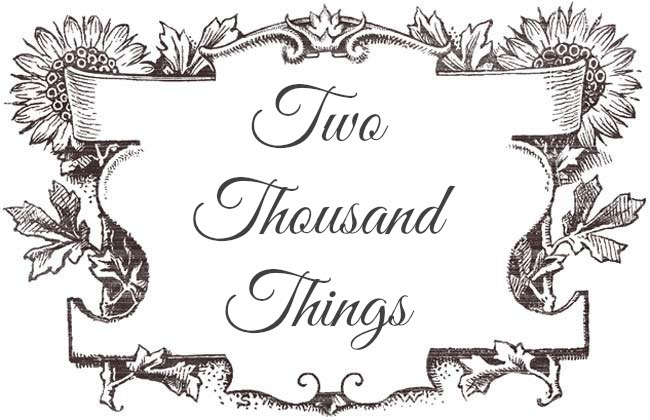 I have been your follower in "Two Thousand Things". I have subscribed to your email subscriptions. 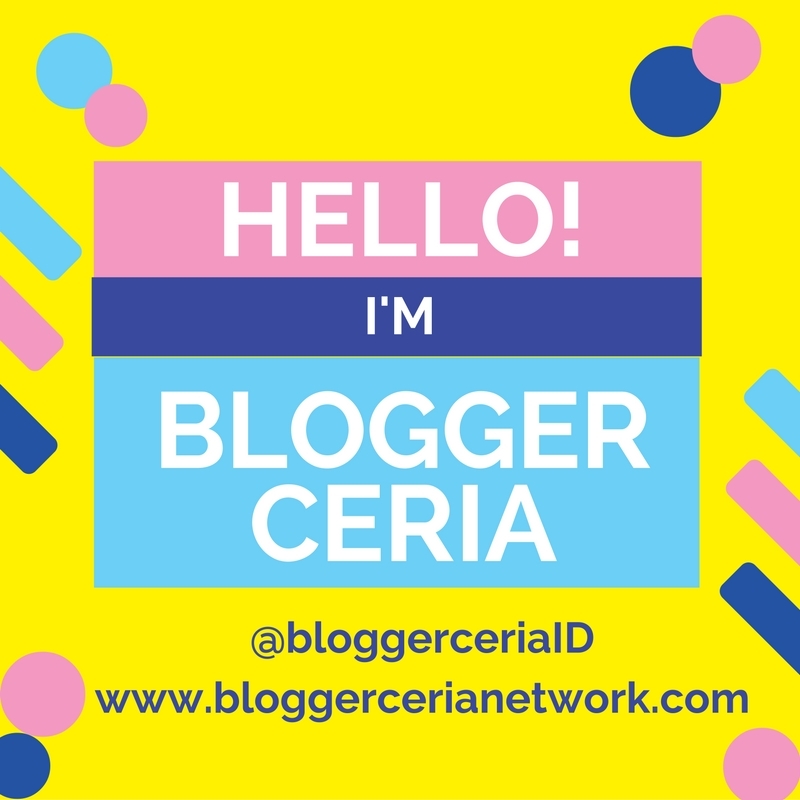 I have followed Two Thousand Things via BlogLovin. I have been a fan of "Cover Your Hair" on facebook. I have been a follower of Cover Your Hair's blog. I have subscribed on Cover Your Hair Youtube's channel. I have followed Cover Your Hair StumbleUpon. I'd love to have ablack Israeli Tichel. GFC follower of Cover your hair #1. GFC follower-cover your hair #2. I would love to have the Cool Straw Hat. Hi I like the black stylish women's leather belt. Hi,I love the black stylish women's leather belt. I would love to have the Goody Boar Ceramic Cusion Brush. I'm following Two Thousand Things via GFC as Cami87. 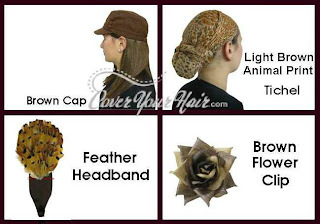 I'd love to try one of the The Fabulous Flower Suede Headbands.